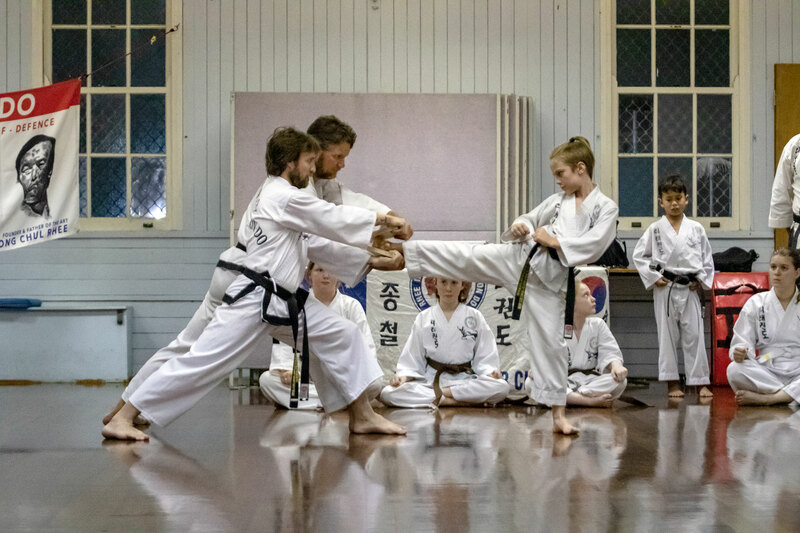 Expertly taught by qualified instructors, regular practice of Rhee TaeKwon-Do ensures limitless benefits for a fulfilling Way of Life. 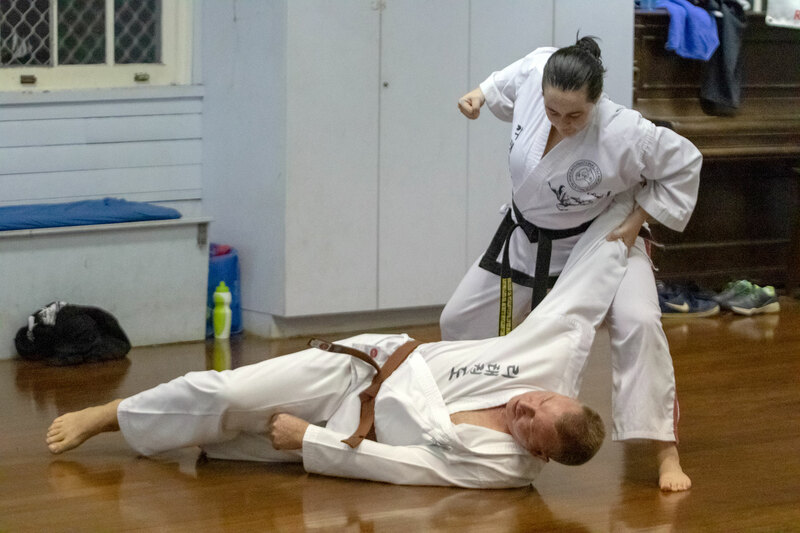 Rhee TaeKwon-Do involves dynamic techniques of unarmed combat for self-defensive purposes, combining the skilled application of powerful punches, flying kicks, blocks, dodges and interceptions. 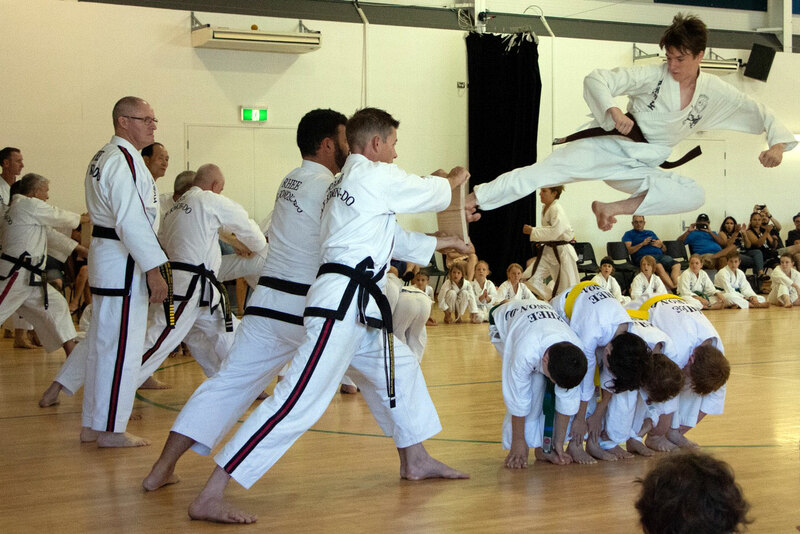 All Rhee TaeKwon-Do Instructors are professionals and officially appointed by World Master Chong Chul Rhee. 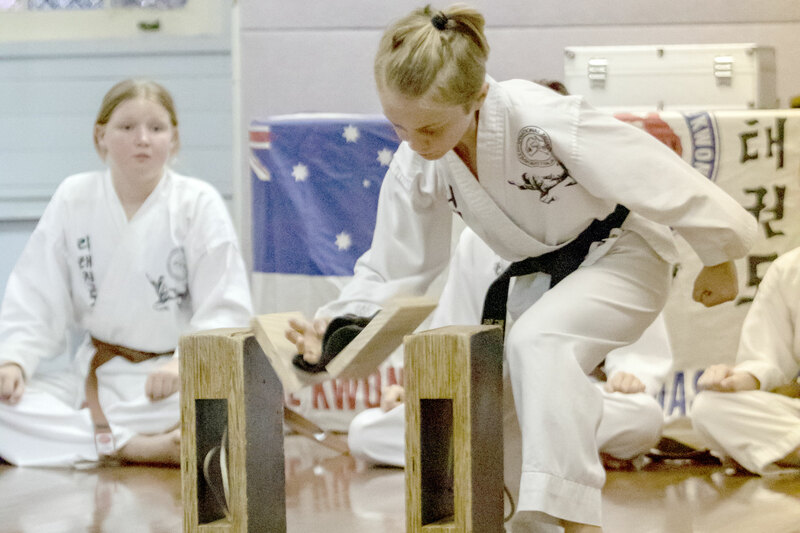 Every movement of Rhee TaeKwon-Do is scientifically designed. 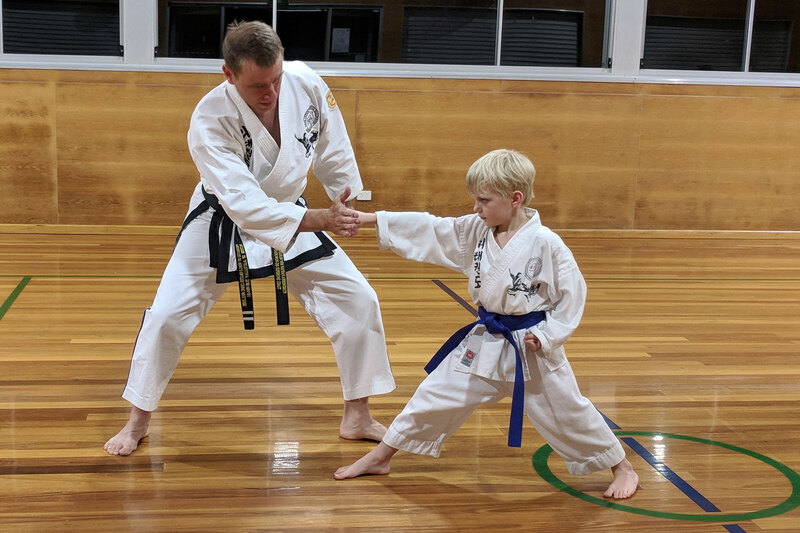 Many of the movements involve beneficial stretching of the arms, legs and torso. 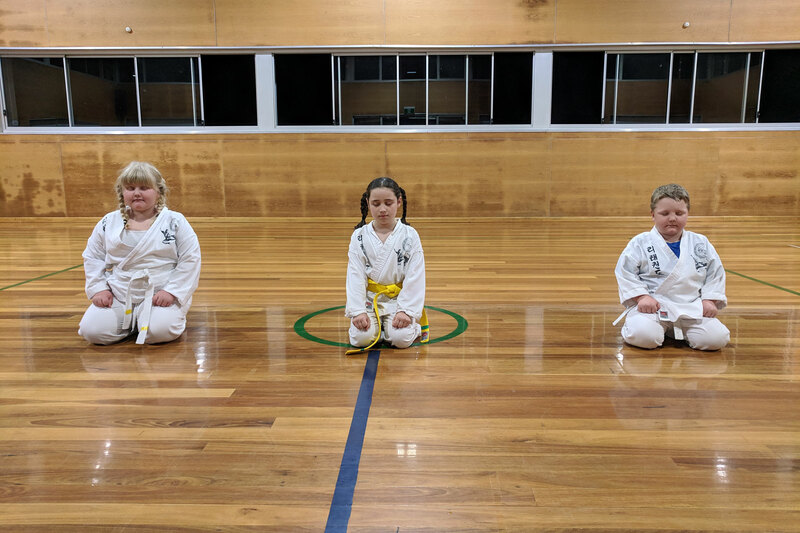 Rhee TaeKwon-Do offers an Unlimited Free Trial. There is no obligation to join. 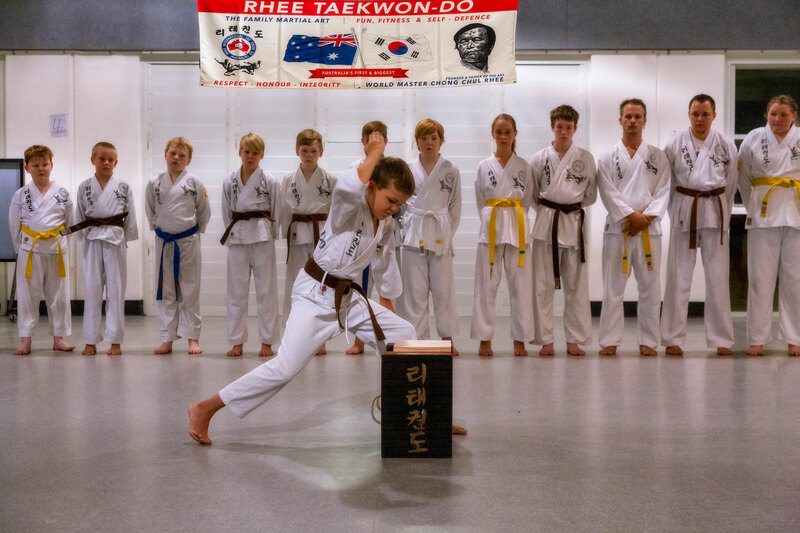 There are many Rhee TaeKwon-Do branches throughout the Sunshine Coast region.